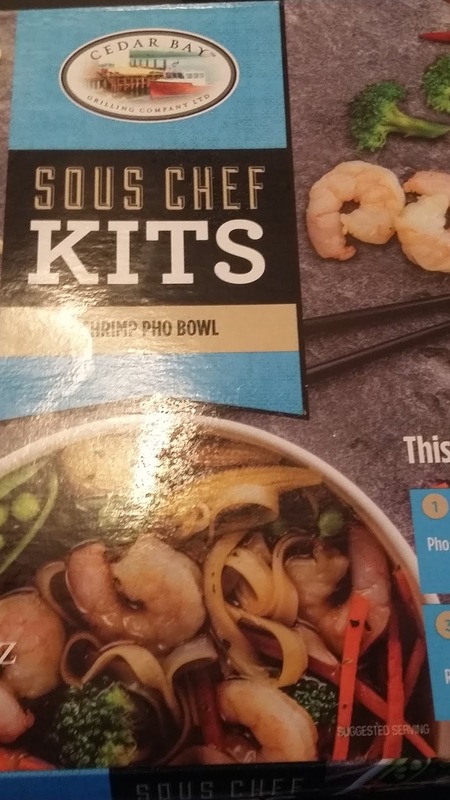 Product Description: Frozen Shrimp Pho Bowl meal kit from the Cedar Bay brand that is prepared on your stove top. I came across this product while at one of our local grocery stores yesterday afternoon and purchased it for $8.99. I wound up making it yesterday evening as a dinner for two for my wife and me.